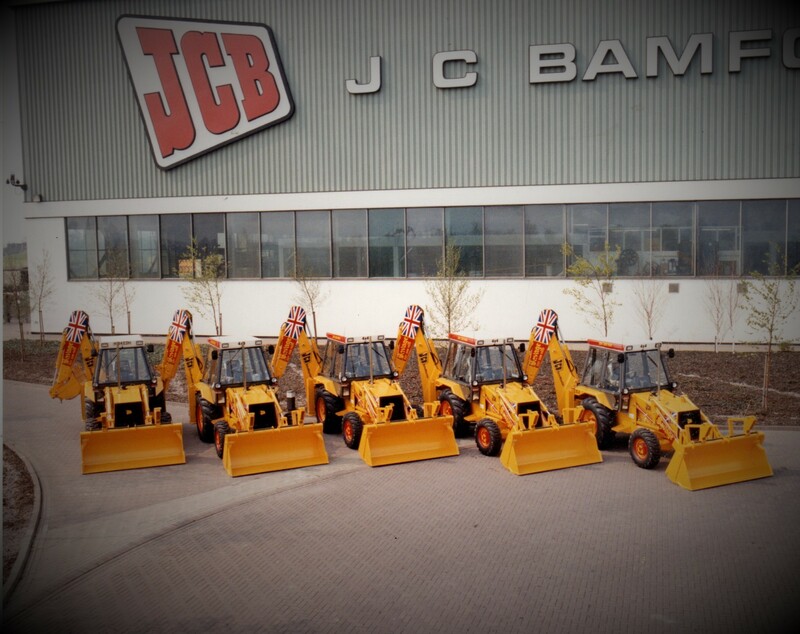 Originally founded in 1972 the core objective was to supply the building and allied industries with JCB 180° backhoe loaders. 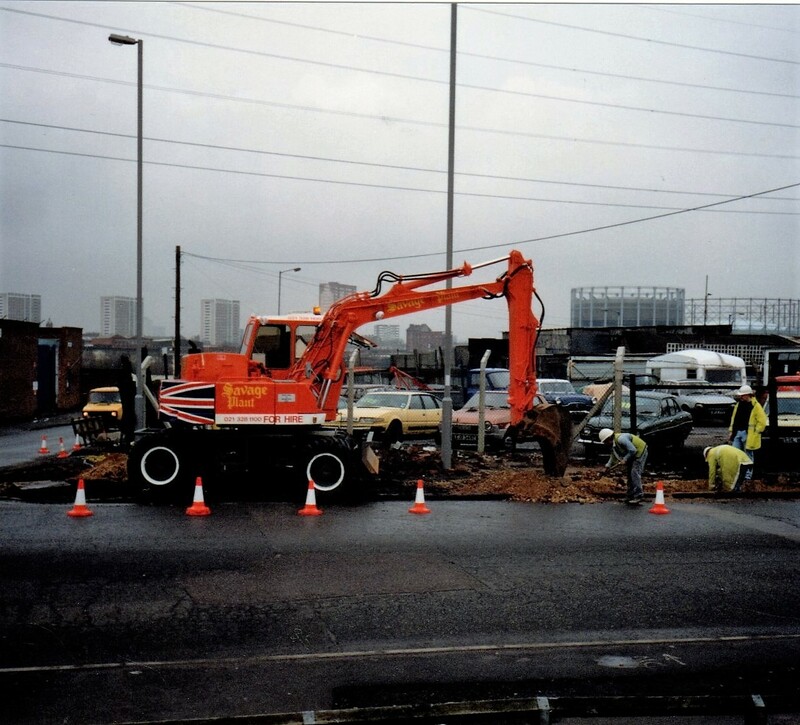 The 180° excavators were the main type of machine used on sites during the 70’s and 80’s and the service had to be second to none. The union flag was introduced as livery for our machines, not just as a marketing tool for British machines but so our equipment could be easily identified. 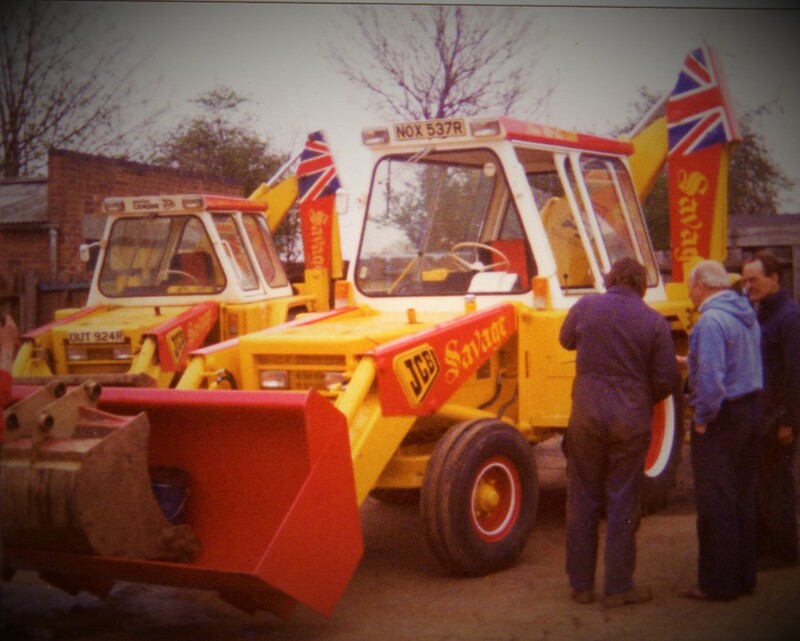 When our customers saw the back actor emblazoned with the union flag it distinguished Savage Plant Hire apart from all the other yellow plant and equipment on site. Since then, both second and third generation Savage family members along with an array of skilled and knowledgeable staff have continued to strive for excellence within the plant sector. Maintaining consistently high standards is never left to chance. We believe in creative innovation to keep up to date with the ever changing technological advances in plant and machinery without forgetting that our customers always come first! 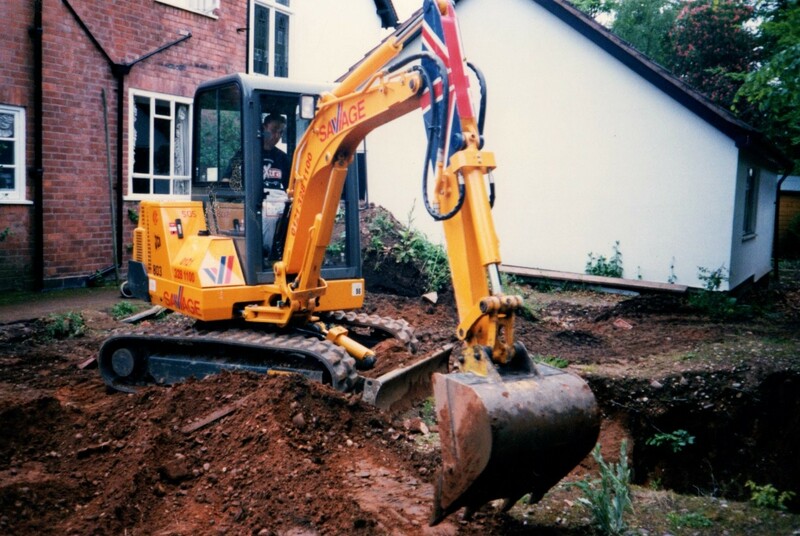 Savage Plant Hire takes great pride in being a British company with an outstanding code of conduct and customer care. We are a quality assured company and have been since 1992. All our plant complies with Health & Safety regulations and all operatives are CITB approved and fully qualified. We continually invest in training and development in order to meet the highest standards of practice. Our customers span a wide spectrum of industry sectors ranging from construction, public authorities, civil engineering, utilities, house building and events. As much as they are diverse all our customers are equally demanding in their need for a plant hire service that supports their operations in often tough and rugged environments where continued performance is essential. We only use market leading equipment from leading manufacturers and make every effort to go beyond customer expectations.